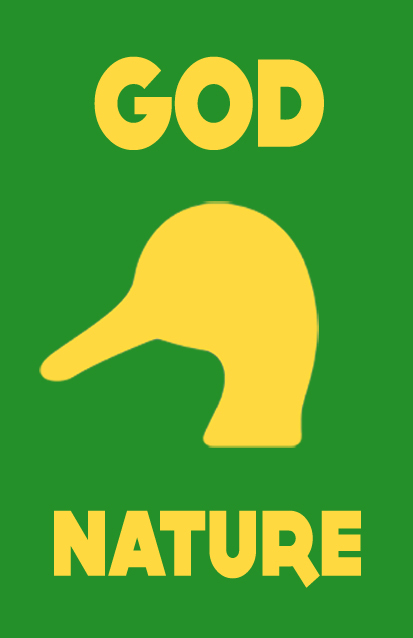 In the guise of a children's film, this short focuses on a fake, radio controlled, decoy duck named "Beneducktus de Spinoza." 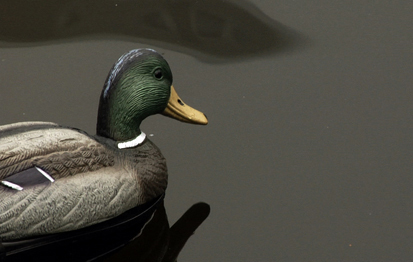 Ostracized by real birds, the fake duck espouses a philosophy based on the life and work of world-renowned Dutch-Jewish philosopher Benedictus (Baruch) de Spinoza. This project is still in post-production and will be completed in 2013.